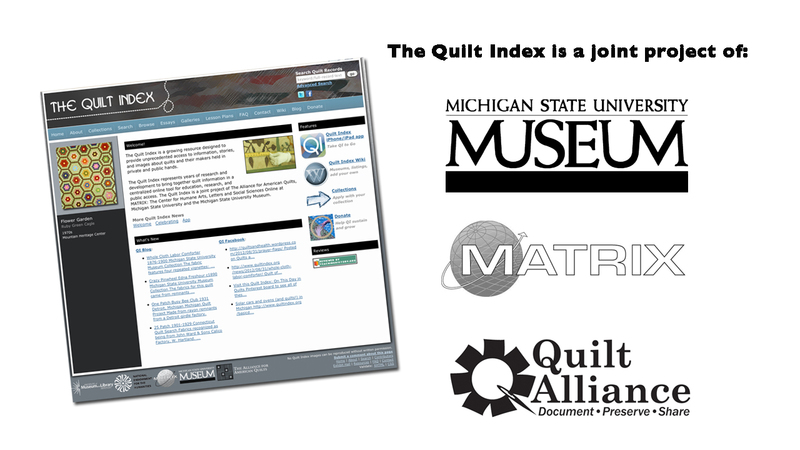 Home | On this Day in History Quilts series | Miami drive-ins and string quilts. Miami drive-ins and string quilts. On this day in 1938, Miami, Florida received its first drive-in theater. Admission was 35 cents per person, 10 cents pricier than the very first drive-in in Camden, New Jersey, which opened June 6, 1933.